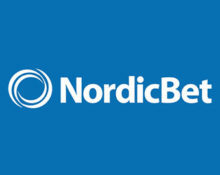 NordicBet – Guaranteed Bonus and Free Spins! Enjoy two new games and two awesome rewards! Two promotions with guaranteed rewards! Exclusive for our readers from Sweden, Norway and Finland. 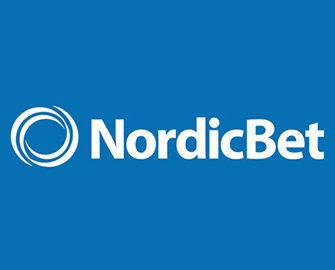 Bumper week at NordicBet with the release of two new games, Alchymedes from Yggdrasil and Divine Fortune from Netent. 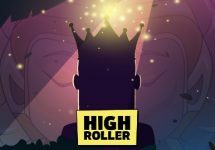 To celebrate the launch they are giving away wager bonuses and Free Spins for both games. 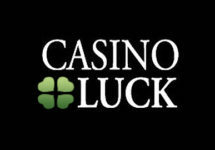 Everyone is a winner and can look forward to receive the rewards from these two promotions. Not to be missed as they only last for a few more days! Play this new slot from Yggdrasil with a theme build around the famous ancient scientist Archimedes that comes with 30-paylines paying both ways, Wild and Multiplier potions and a very unique Level system instead of Free Spins or other bonus rounds. 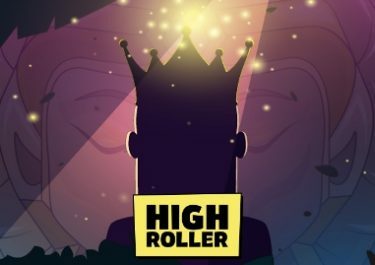 It has just been released across the Yggdrasil Network for play on desktop and mobile. OPT-IN on the promotion page and the bonus will be instantly credited once the requirement has been completed. Netent just released with Divine Fortune a new progressive slot that comes with a stunning Wild Feature, Free Spins and the Jackpot Bonus Game where one of three localized jackpots can be won. The game has 20 pay lines in a 5×3 format with a Greek mythology theme. Wager €10 on Divine Fortune and receive a Mystery Box with 10, 25, 50 or 100 Free Spins for the same slot, playable on desktop or mobile. The winnings from the Free Spins need to be wagered 35x within 3 days. 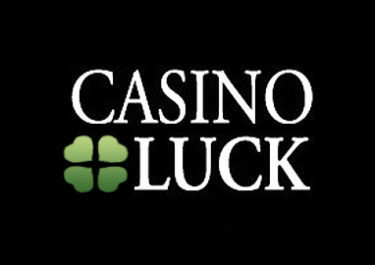 Please note again that the maximum bet while wagering is €6 and Bloodsuckers, Castle Builder, Dead or Alive, and Wish Master are excluded. Bonus Terms and Conditions apply, read them carefully. OPT-IN on the promotion page and the Mystery Reward will be instantly credited once the requirement has been completed. 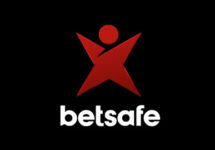 Betsafe – Hunt for Daily Free Spins!